Things have been kind of quiet here on the blog front. I wanted to write a long post about what happened in Boston, but I never could quite get it to sound the way I wanted. It basically read like me being pissed...I think we've seen enough of that. Now that I've left Sam's Dot, I've been putting a lot of work into Nomadic Delirium Press, and it seems to be paying off. There's a lot more interest in the publisher than there was a few months ago, and we've already started releasing some new titles, including a huge Ephemeris title and the first issue of Spaceports & Spidersilk (at least the first for NDP.) I've also been having to field a lot of questions about what's going on with Sam's Dot, but I'd rather not get into that. I've been putting a lot of effort into the Kickstarter for the next issue of The Martian Wave, and we're about one third of the way there, but we still need help... http://www.kickstarter.com/projects/1521750492/the-martian-wave-2013. I've been working on this massive rulebook update for the Ephemeris game for quite a while now, and I'm very happy to say that it has officially been released. This Omnibus features the core rulebook (with some rule changes, including multi-classing), as well as all of the rule supplements that have been released through the end of 2012. That's all of the character sourcebooks, all of the species sourcebooks, and Critters and Pests integrated into one rulebook. All of the class supplements show up in the class listings to create the most comprehensive rulebook ever written for the Ephemeris RPG. 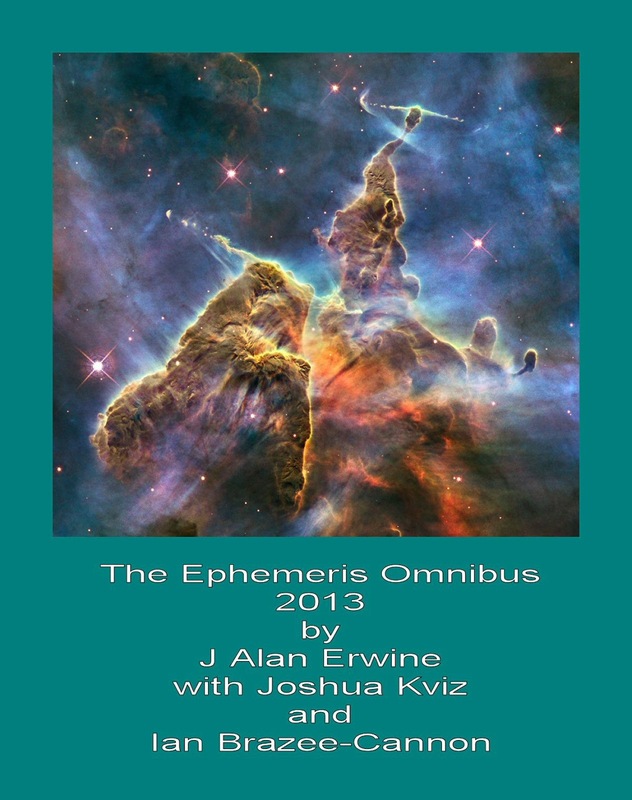 You can find it athttp://rpg.drivethrustuff.com/product/113551/The-Ephemeris-Omnibus-2013. 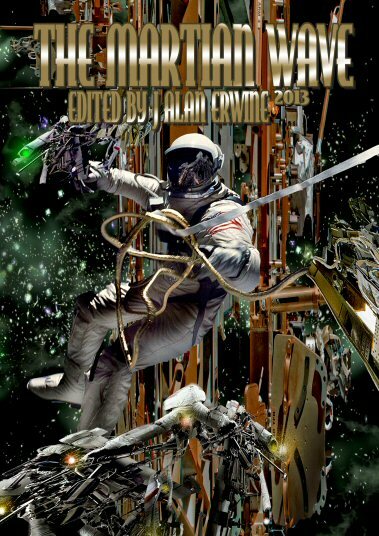 The Kickstarter for the 2013 issue of The Martian Wave is now underway. Nomadic Delirium Press is hoping to raise $700 to fund the project, and any help readers and writers out there can give is greatly appreciated.